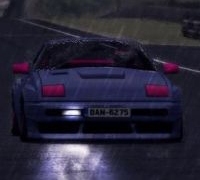 NECESITAMOS SU AYUDA PARA SEGUIR MANTENIENDO EL ESPIRITU DEL DRIFT ONLINE! DESDE YA RGACIAS A LOS INTERESADOS! HELLO ALL. 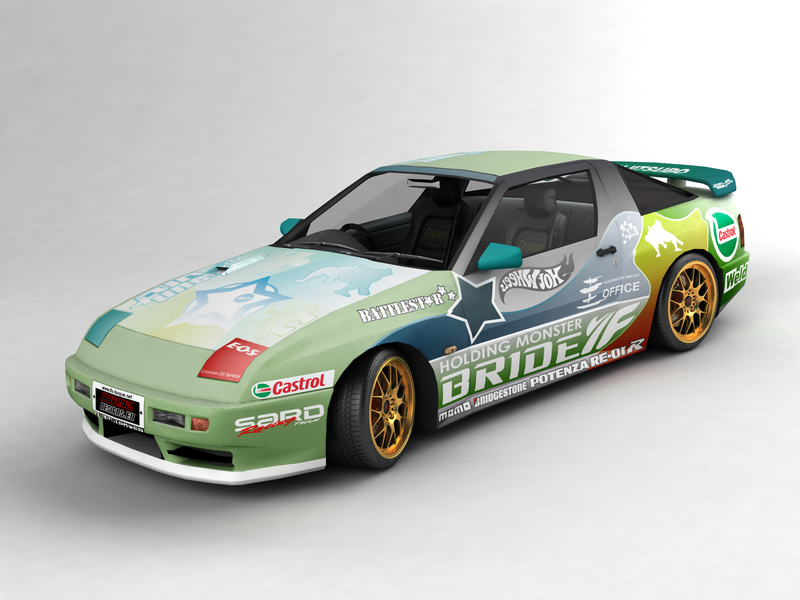 WE ARE LOOKING FOR SPONSORS FOR THE TEAM OF DRIFT LFS DRIFT FACTOR IF YES TO REPRESENT THEIR BRANDS WORLDWIDE ADVERTISING AND INCREASE FURTHER NEED HELP TO BRING THE UNIT TO LICENSE LFS S2 PLAYING IN THE WORLD AND PLACE SERVER SO THE PEOPLE CAN KNOW US! WE NEED YOUR HELP TO CONTINUE KEEPING THE SPIRIT OF THE DRIFT ONLINE! AND THANKS TO ALL PEOPLE INTERESTED ON US!